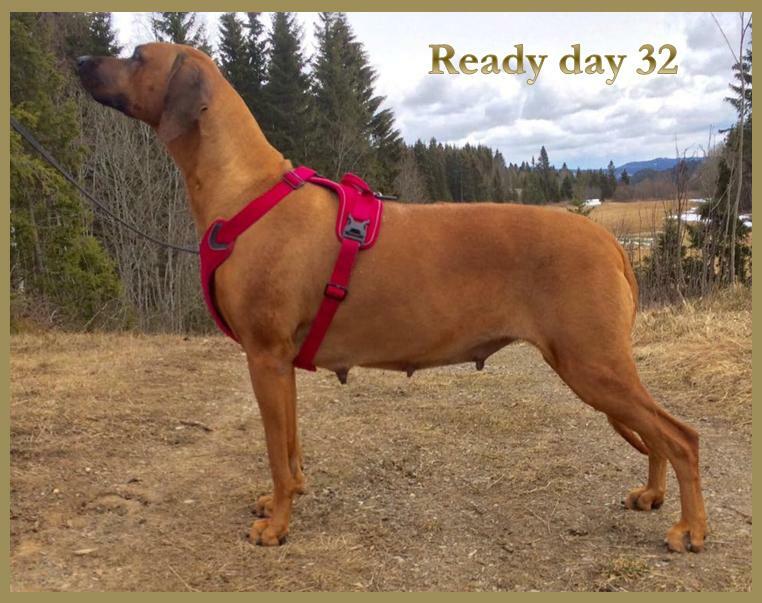 Nuch Ridgedogs Delicious "Ready" with her growing belly:)! 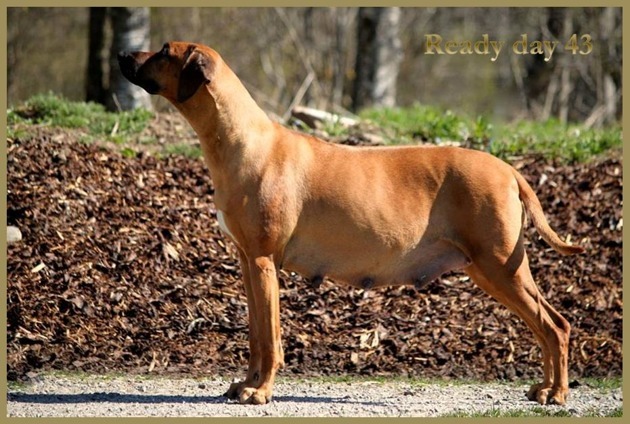 Also some new lovely photos of some of Ready´s offspring pictured below. 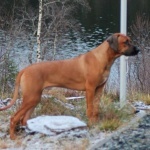 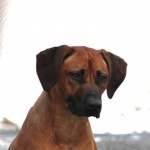 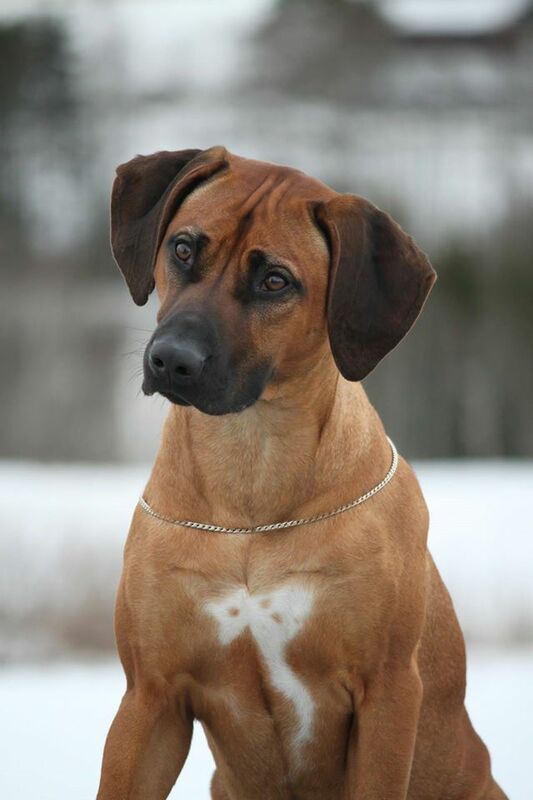 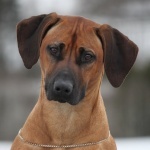 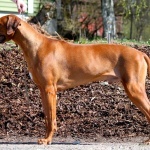 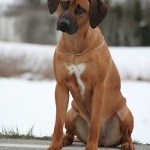 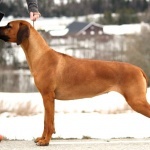 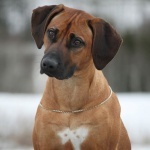 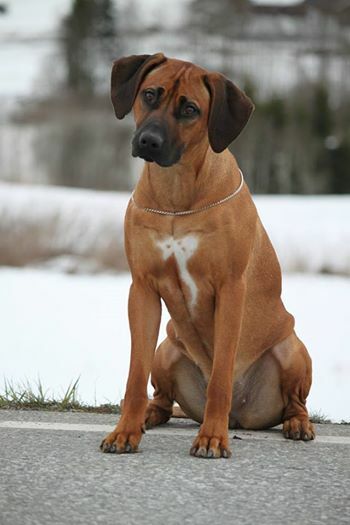 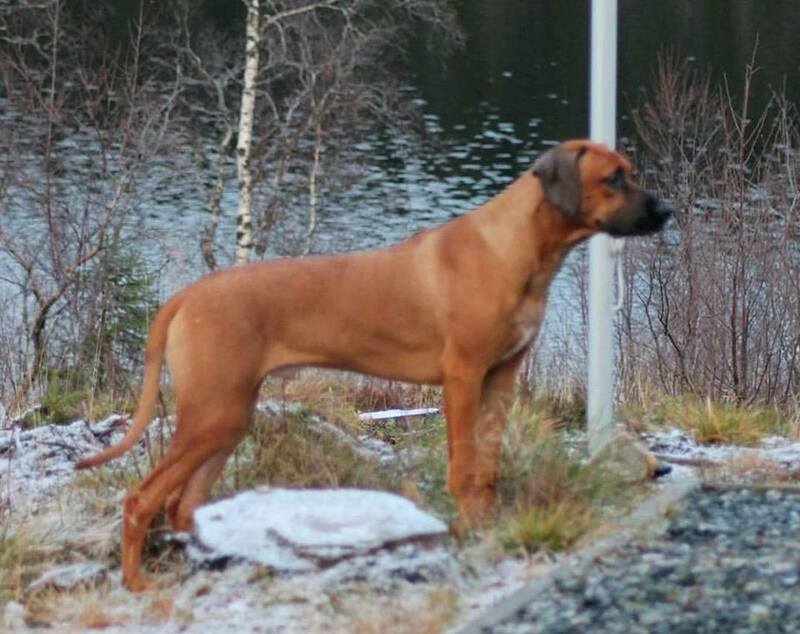 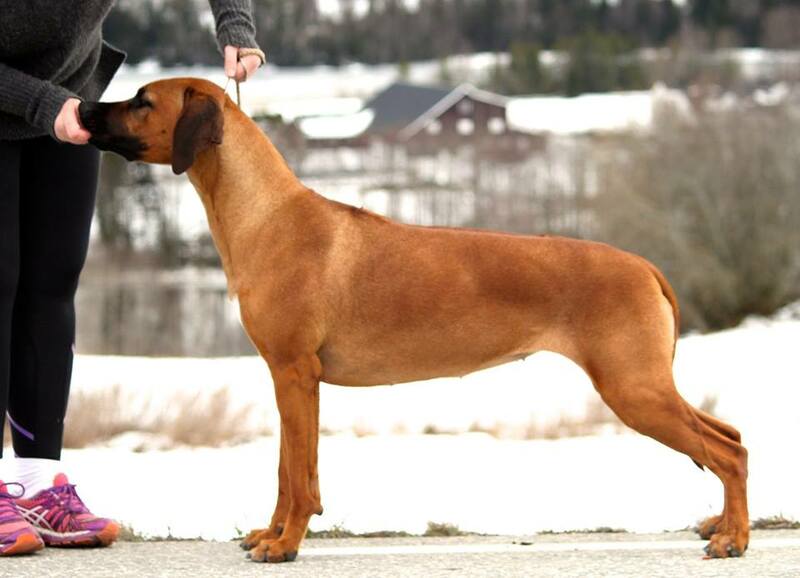 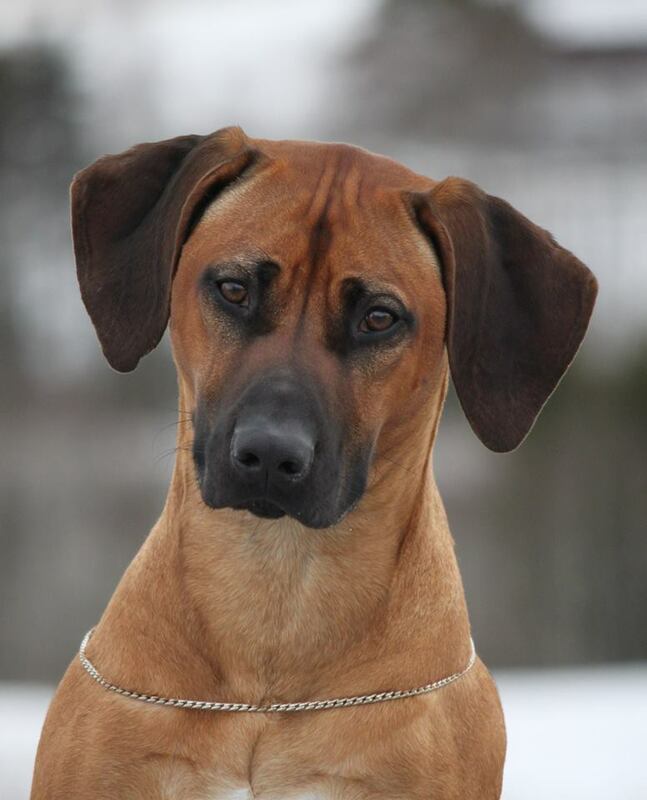 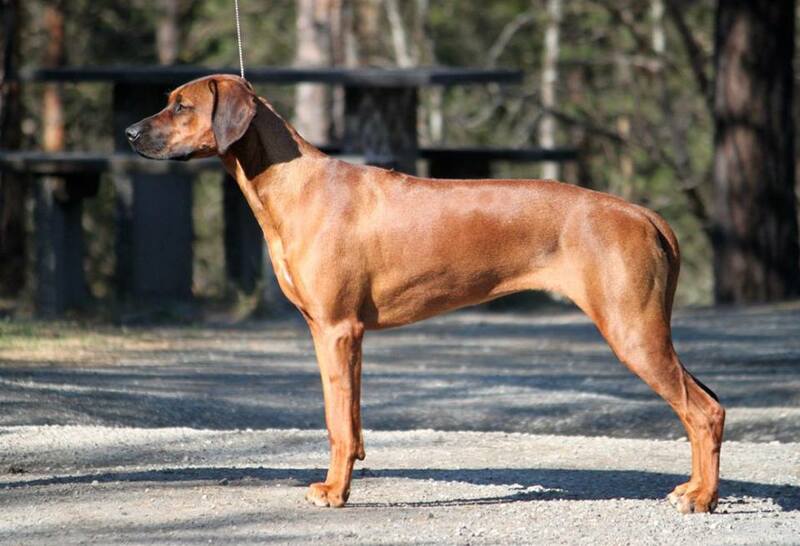 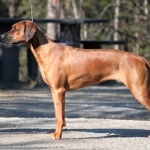 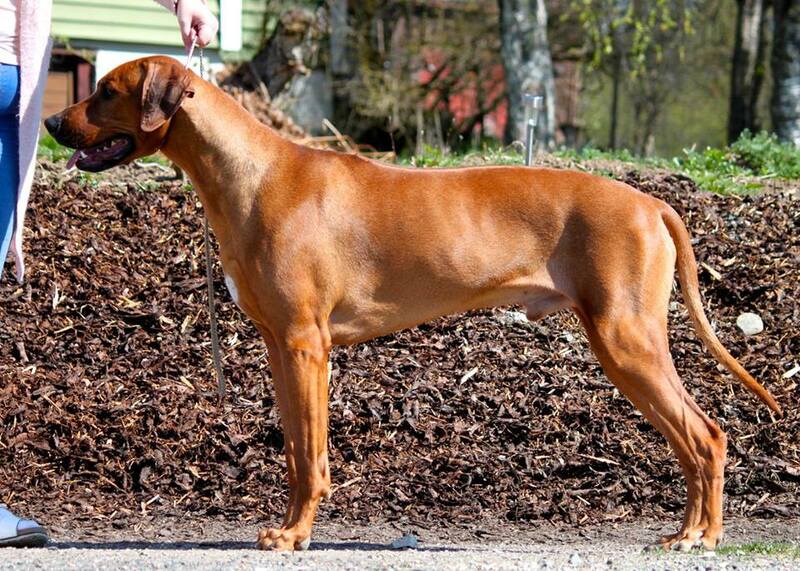 For more information about this planned litter contact Ridgedogs Kennel in Norway.